Vaani Kapoor did fewer films but gained so much fame in India cinema. Vaani started the career as a model and during that time Yash Raj Films signed her for three films. She first gave audition for a supporting role in Shuddh Desi Romance (2013) and won Filmfare Award for Best Female Debut later. Vaani Kapoor was born on 23 August 1988 from businessman father and teacher turned marketing executive mother in Delhi. The actress completed schooling from Mata Jai Kaur Public School Ashok Vihar, Delhi then she received bachelor’s degree in tourism studies from Indira Gandhi National Open University. After receiving degree then working for ITC Hotel she got a modeling project by the Elite Model Management and during the struggling time the actress got a chance to collaborate with the biggest film production company Yash Raj Films and her first film made her so famous. Vaani first played a supporting role along with Sushant Singh Rajput and Parineeti Chopra in Shuddh Desi Romance (2013) received critical acclaim and commercially successful. 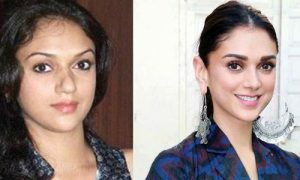 Then she did a Tamil-Telugu film Aaha Kalyanam (2014) remake of Hindi hit Band Baaja Baaraat (2010). In 2016, she paired along with rising superstar Ranveer Singh in a romantic film Befikre failed to get success but people loved their chemistry. Find here Vaani Kapoor Next movies. Hrithik Roshan and Tiger Shroff will share the screen in an action thriller is directing by Sidharth Anand and produced by Yash Raj Films. Vaani Kapoor will romance with heartthrob Hrithik Roshan. One of three Vaani Kapoor’s deals with YRF, this film will be directed by Karan Malhotra and Ranbir Kapoor will play a dacoit in the film. Big man Sanjay Dutt will play a fierce villain in the film. 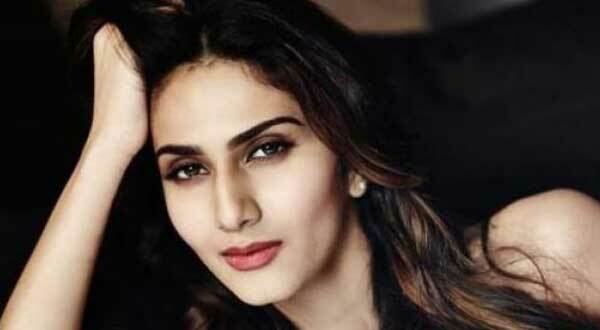 Rumors are that Vaani Kapoor will be a lead actress of Vijay Krishna Acharya’s action thriller Dhoom franchise next part may lead by superstar Salman Khan. The news is in limelight for a long time but not confirmed yet. Vaani Kapoor is stylish and fine actress best known for Suddh Desi Romance (2013). If you want to ask something related Vaani Kapoor Upcoming Movies, feel free to ask below.